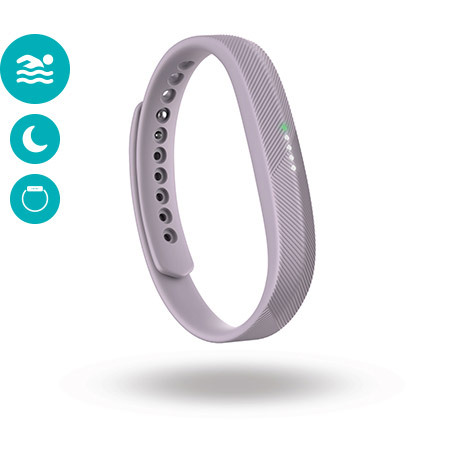 There’s a fit for every you with Fitbit® Flex 2™ – a slim, swim-proof fitness wristband that lets you track every day in a style that’s all your own. 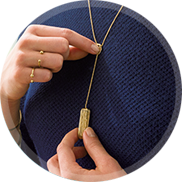 Transform the ultra-thin tracker by hiding it inside bangles, bands or pendants. 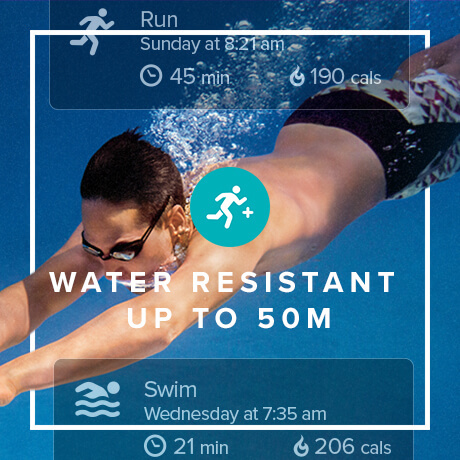 Automatically track all-day activity, exercise and sleep to see how everything you do adds up. Stay connected with call notifications, text alerts and Reminders to move on the LED progress display. And enjoy a tracker that’s no fuss, all fun, and ready to go wherever life takes you. 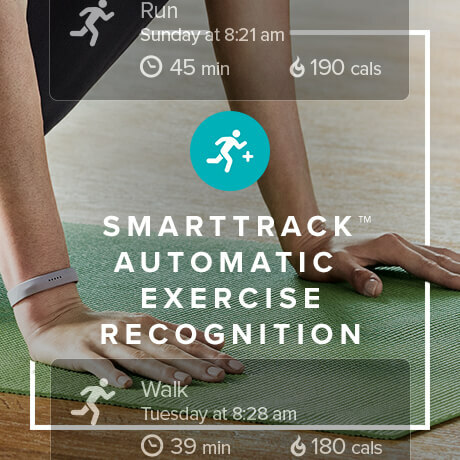 Effortlessly record select activities like running, sports and aerobic workouts automatically with SmartTrack exercise recognition technology. 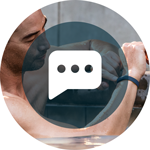 Your summarised activity log will help you track progress and reach your milestones. 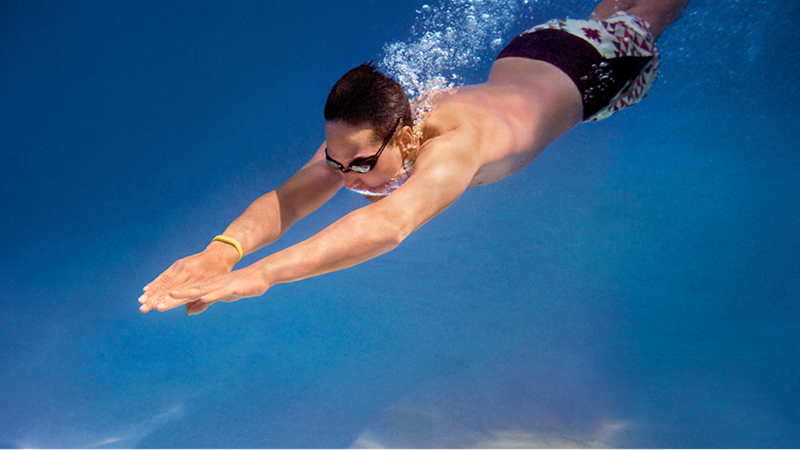 With water resistance up to 50 metres, you can keep track of your lengths and see your key swimming stats. 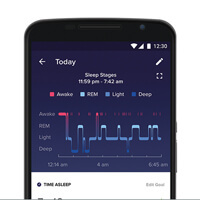 Automatically track how long and how well you sleep.You’re able to see your sleep trends, set sleep goals and bedtime reminders. Plus there’s a silent vibrating alarm so you can wake up peacefully. 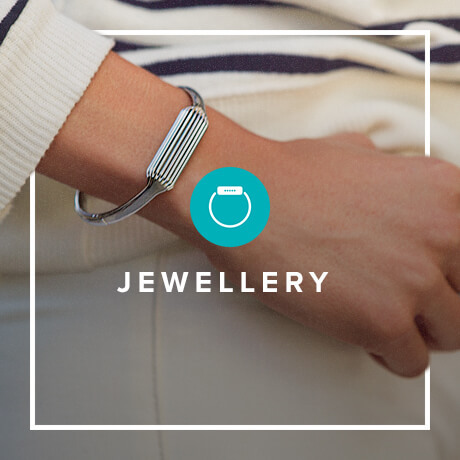 Wear it your way with Fitbit®’s range of accessories and elegant designer jewellery for the Flex 2™. 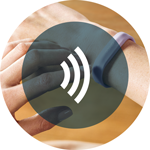 The ultra-thin removable tracker can be worn on your wrist with a classic band, elegant bangle or in a stylish pendant. 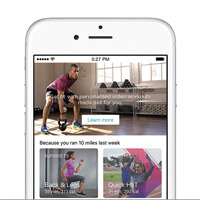 Go from workout to evening wear and track your life in style. 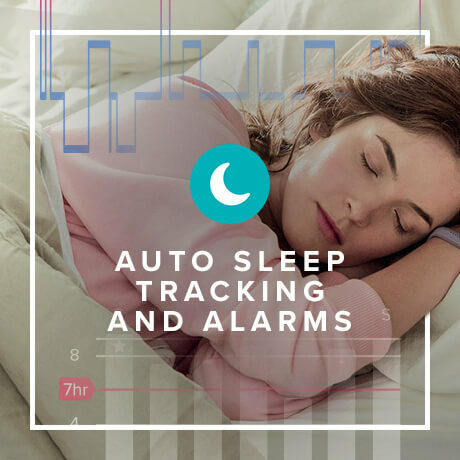 Automatically track how long and how well you sleep with Fitbit Flex 2™.It helps you set sleep goals, bedtime reminders and a silent alarm for waking more peacefully. 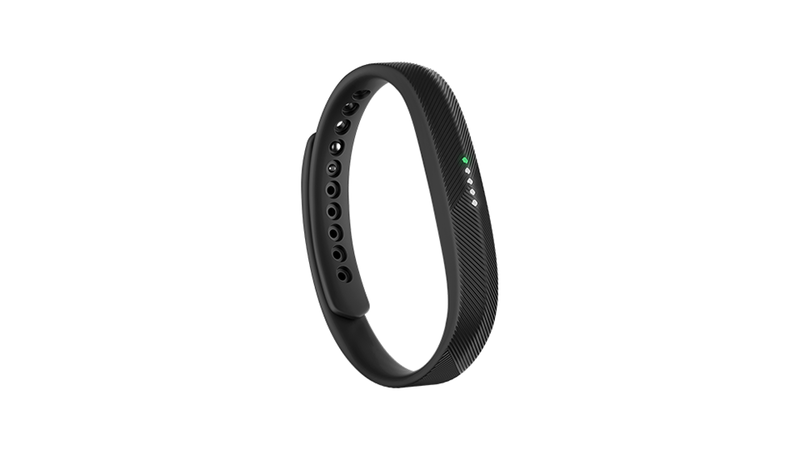 Fitbit Flex 2 automatically recognises and records various different exercises you do, so you can keep track of your workouts without pushing any buttons. 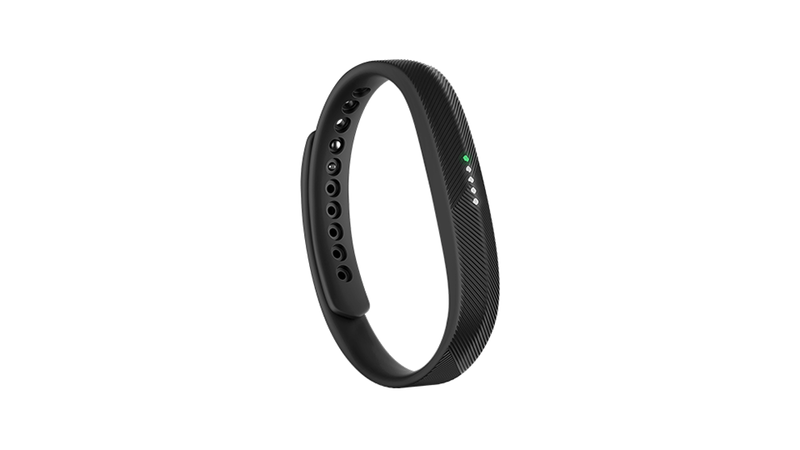 Get up to 5+ days' battery life with Fitbit Flex 2 so you can worry less about your tracker and focus more on your goals. 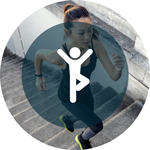 Track activity all day, every day including steps, distance, calories burned and active minutes, then see summaries in the Fitbit app. 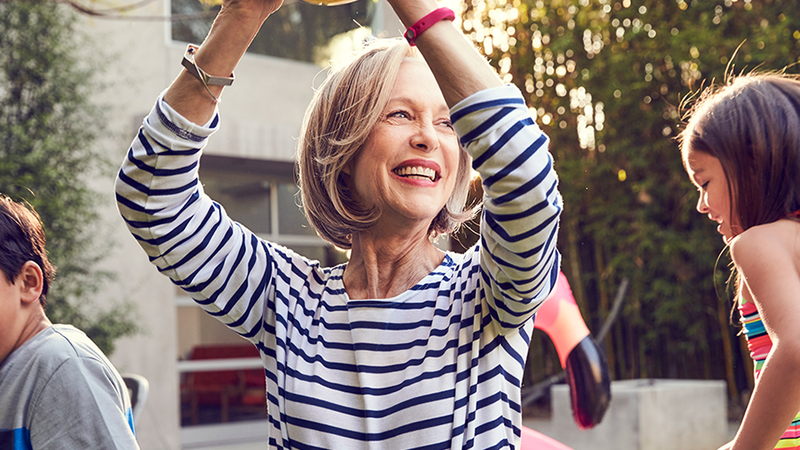 To help you fit more movement into your day, Fitbit Flex 2 sends you friendly Reminders to move that encourage you to stay active and to reach mini-goals of set steps each hour. 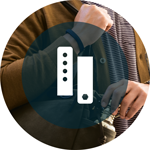 Wear Fitbit Flex 2 in a way that's all your own by using the quick release button to easily switch your band into sport, leather and other styles. 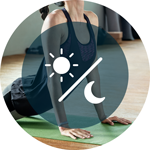 Automatically and wirelessly sync to your computer with 250+ iPhone, Android and Windows compatible devices – so you can access your health and fitness stats anywhere, anytime. 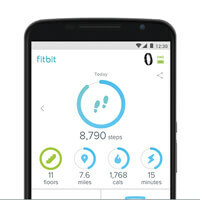 Keep track of steps, distance, calories burned and active minutes each day. 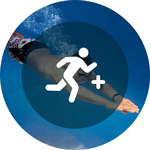 Set weekly exercise goals, automatically track them and use simplified heart rate zones to understand how hard you’re working. 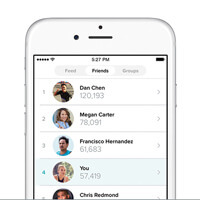 See summaries of your stats in the Fitbit app and track how working out can impact your resting heart rate.